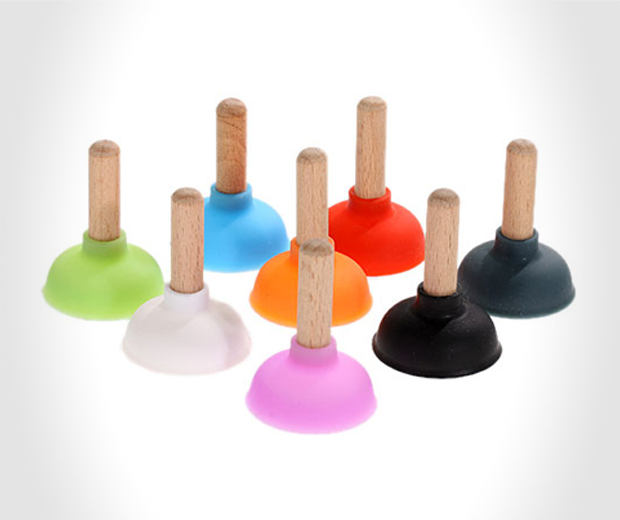 Mini pumping toilet silicone stand holder for iPhone iPad iPod. 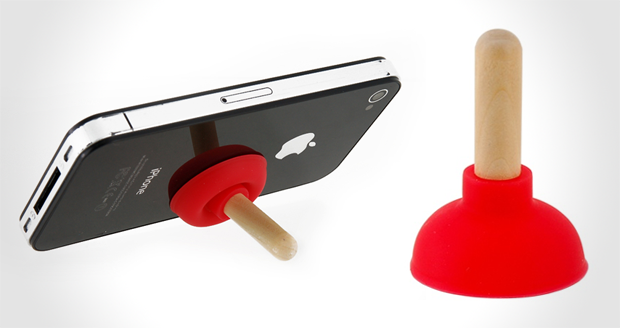 Made from high quality silicone, just plunge it onto the back of any gadget and use it to stand the device up for a better viewing angle! Loads of colours available!